A lawsuit filed by drivers against Lyft may not address the key and contentious issue of whether the drivers should be reclassified as employees with all the attendant benefits. The app-based ride hailing company is offering a $12.25 million settlement fund, including attorney fees and other costs, besides non-monetary relief to the about 100,000 drivers, but will not be required to reclassify its drivers as employees. Their classification as employees would raise costs for Lyft in terms of employee benefits as well as set a precedent for similar court disputes against on-demand companies, including one involving Uber Technologies that is playing out in a California court. But drivers affiliated to the Teamsters Union are objecting to the settlement in the 2013 proposed class-action lawsuit, as they say it would continue to “misclassify” Lyft employees in California as independent contractors. The settlement “will leave Lyft’s business model intact, allowing Lyft to continue to treat its current and future drivers as independent contractors, and avoid properly paying them under California law,” said Rome Aloise, Teamsters International Vice President and President of Teamsters Joint Council 7. On Thursday, it appeared that District Judge Vince Chhabria of the U.S. District Court for the Northern District of California, while unhappy with the amount of the settlement, will not address the issue of reclassification. The judge said the arguments from the Teamsters seem “best made to a legislature,” according to Courthouse News Service. “The issue here is whether the law classifies these people as independent contractors or employees, not which would be better as a matter of policy,” he said, according to CNS, which added that Chhabria did not rule from the bench on the proposed settlement. Shannon Liss-Riordan, the lawyer for the drivers, appears to have been hamstrung by a number of factors in negotiating a settlement with Lyft. 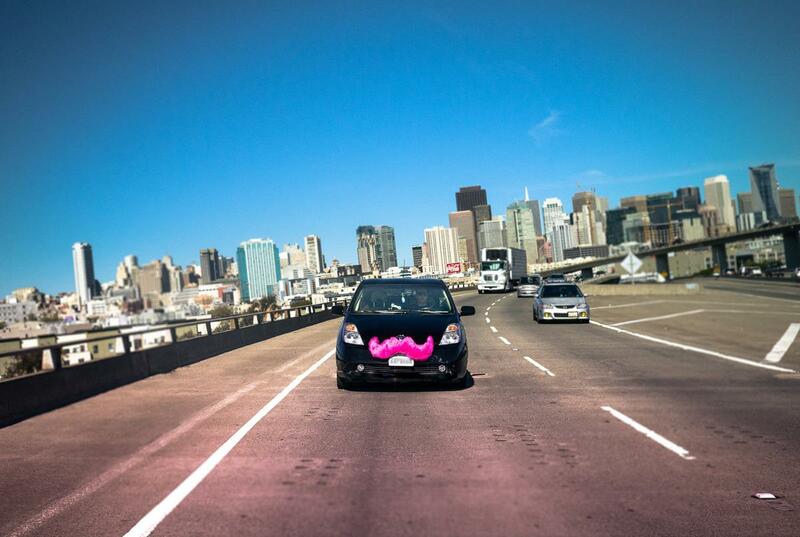 For example, drivers who worked for Lyft since May 8, 2014, which are about 75 percent of all drivers are subject to an arbitration provision with an express class action waiver, while all other drivers are subject to an arbitration provision without an express class action waiver, according to the settlement document. There was also the risk of the court declining to certify a class. The judge has to as yet give his preliminary approval for the settlement.